Many women (maybe like you?) have to juggle significant responsibilities, from child care to career. Consequently, you may put yourself last on the priority list, even when you know it’s important to take care of yourself. Many women in the same situation pursue cosmetic surgery improvements like a “mommy makeover” after childbearing. They report feeling more confident and content, and they are frequently happier. If you can tell someone has had cosmetic facial surgery, it wasn’t done well. Dr. Flint is fully committed to creating natural results. She points out that younger faces don’t look stretched or tight, so neither should you. A refreshed version of you should be the goal, not looking like someone your friends and family don’t recognize. © 2019 Patti Flint, M.D.  Patti Flint M.D. is rated 4.8 out of 5 based on 37 reviews from around the Web.